Are you in charge of the holiday cocktails this year? 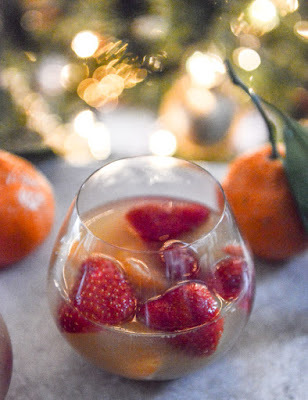 If you&apos;re looking for an easy cocktail with a fruit that is in season in Louisiana right now - look no further than this Strawberry Satsuma Champagne Sangria! This is sure to be a crowd pleaser...just look at it! 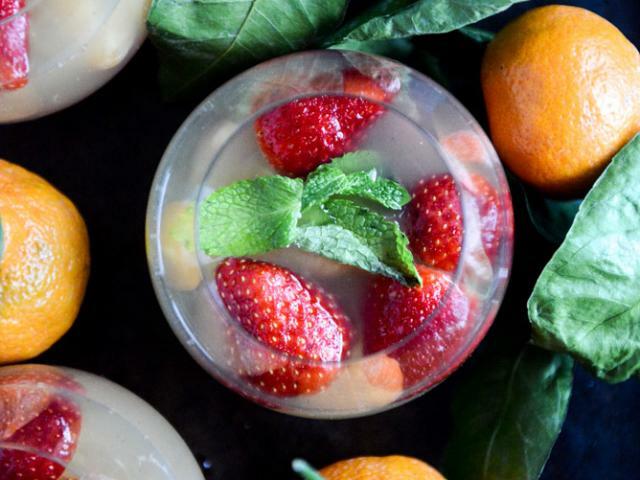 Add 2 of the satsuma oranges, the strawberries and raspberries to a large punch bowl or pitcher. Juice the remaining 4 satsumas - you want about 1/2 or 2/3 cup of orange juice. Add the champagne, grand marnier, club soda and brandy to the bowl and stir everything together. Taste the sangria and if it&apos;s not sweet enough for you, add some simple syrup (equal parts sugar and water, boiled then cooled to room temperature) until it reaches the desired sweetness. Serve with a garnish of fresh mint. You can definitely make this ahead of time and store it in the fridge, but making it waaaay advance may cause it too lose some of the bubbles. Christy is the Communications Coordinator for Visit Baton Rouge. Born and raised in Louisiana, she loves everything southern and charming. After graduating from LSU in 2011, she began her new journey promoting our lovely city day after day! 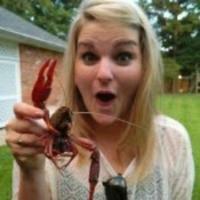 She's loves everything Baton Rouge has to offer travelers and locals alike and will keep you in the know! You can find her social-mediaing for us on here, Facebook,Instagram, Twitter, Pinterest, LinkedIn and more!